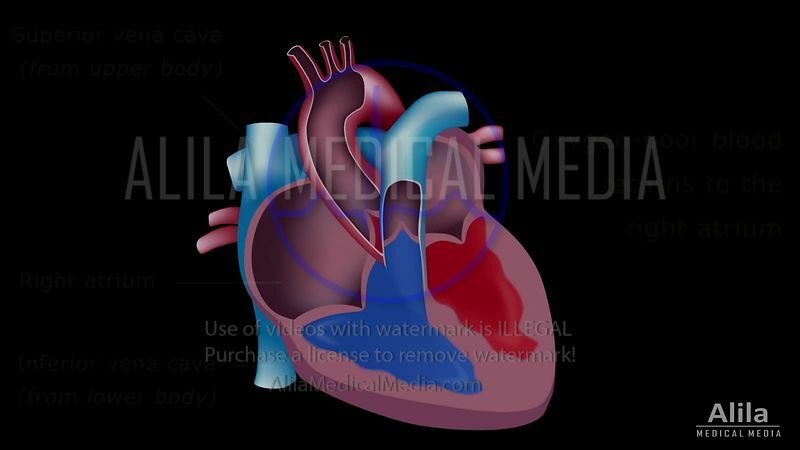 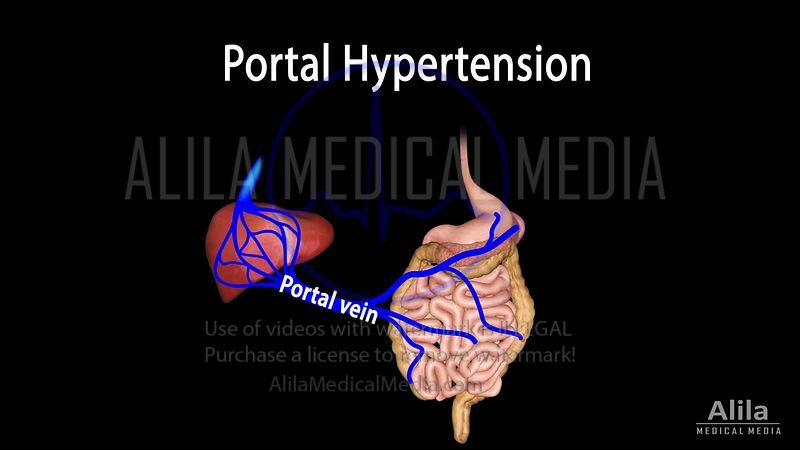 Animations of human circulatory system: heart anatomy and function, cardiac cycle, heart diseases, cardiovascular conditions and surgical treatment. 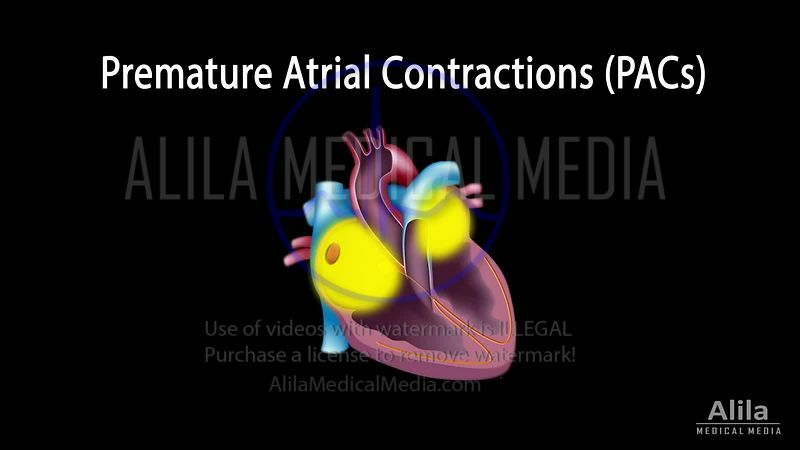 Our complete cardiology lectures are great tools for teaching and have received excellent reviews from medical/nursing students and professionals worldwide. 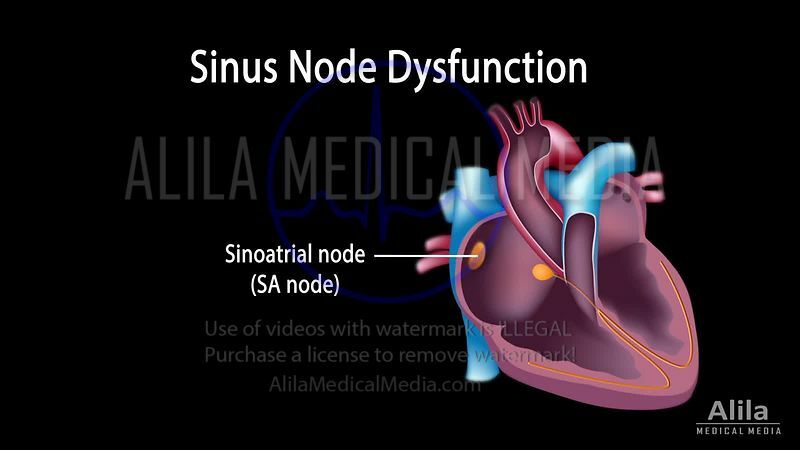 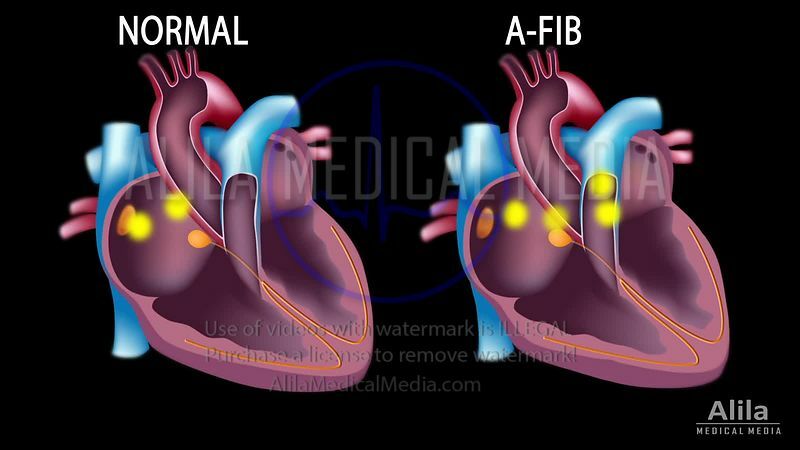 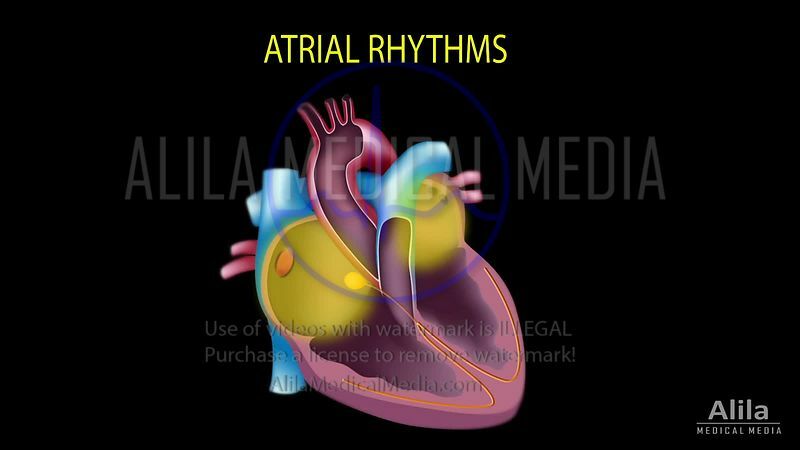 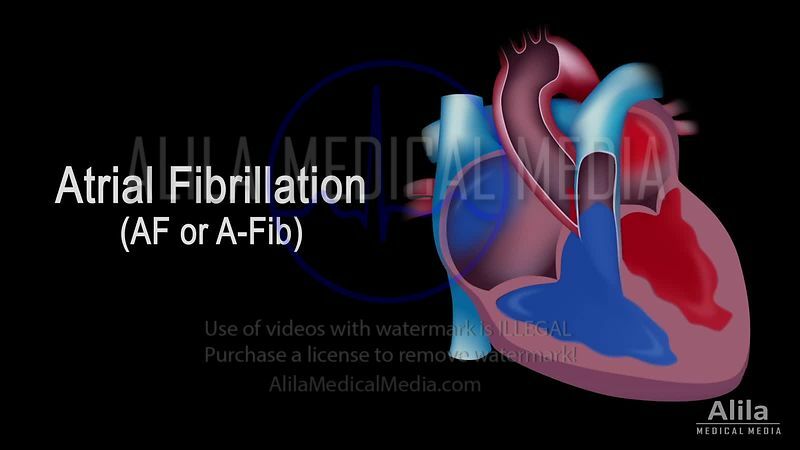 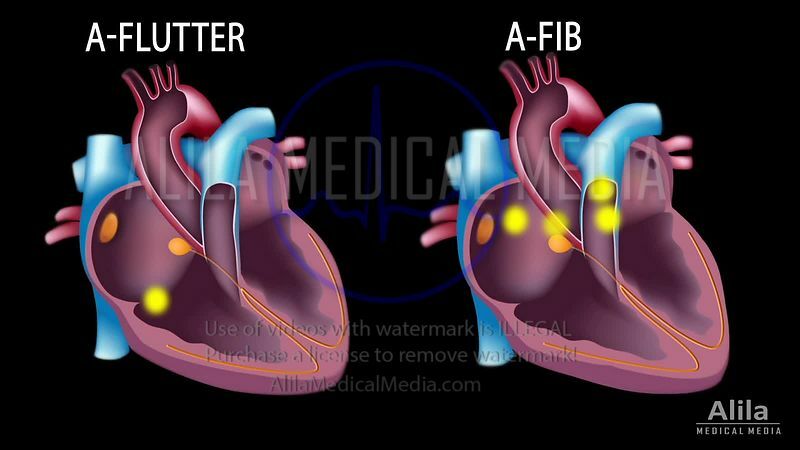 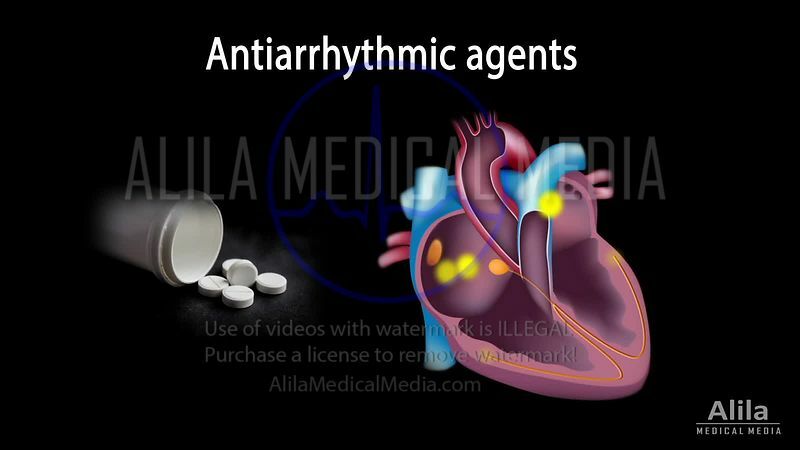 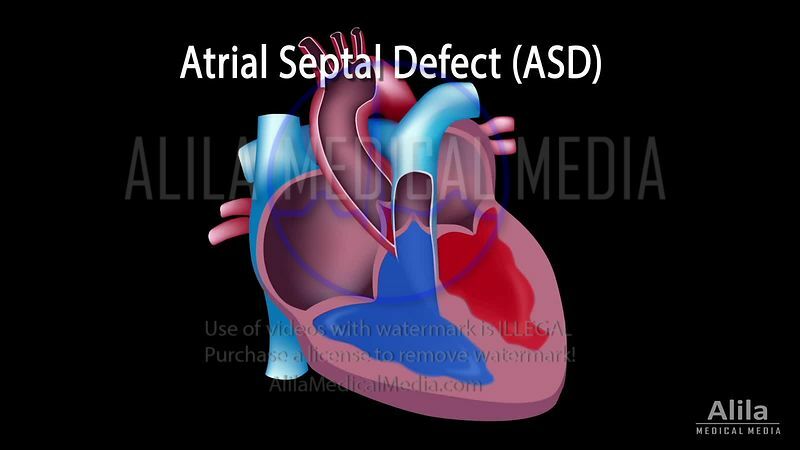 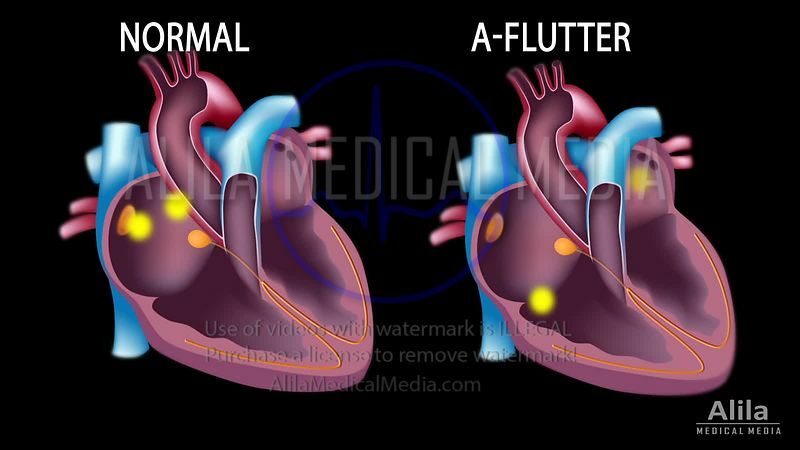 Atrial fibrillation and stroke, animation. 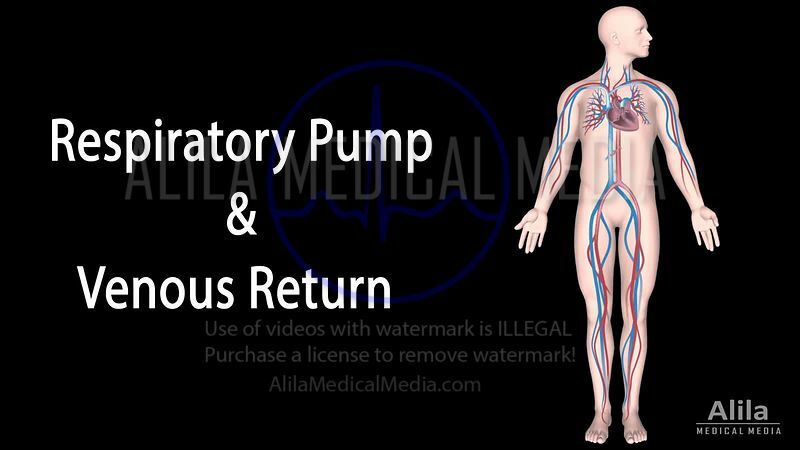 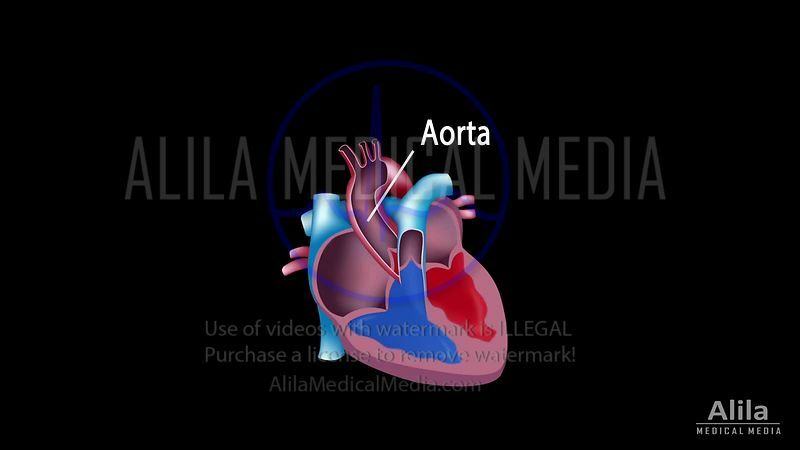 Abdominal aortic aneurysm endovascular repair, animation. 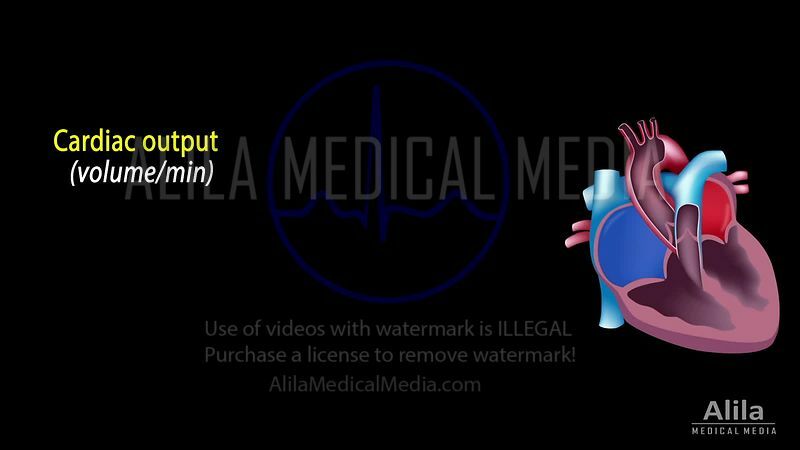 Atrial fibrillation ecg loop labeled video. 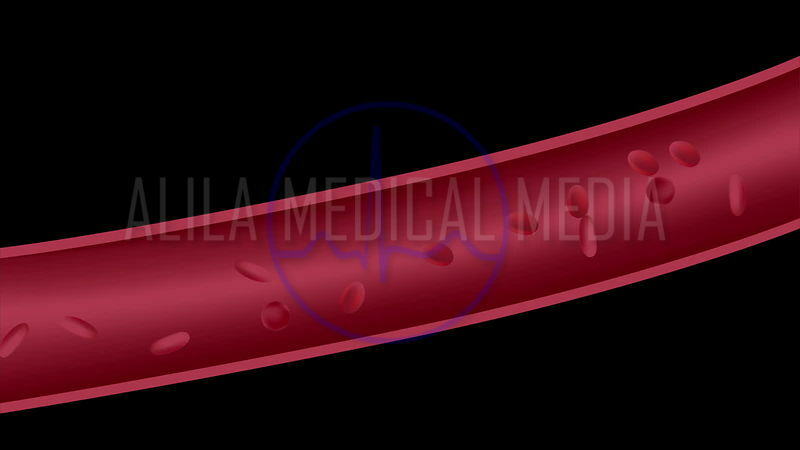 Brain AVM and endovascular treatment animation. 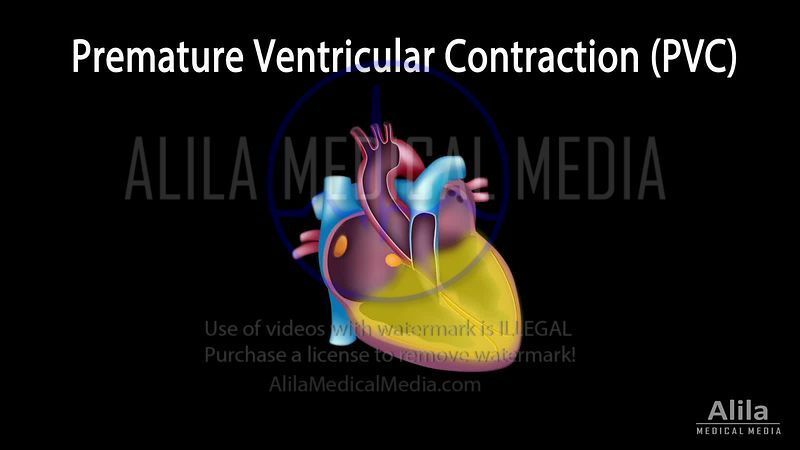 Mechanical Thrombectomy for Revascularization, animation. 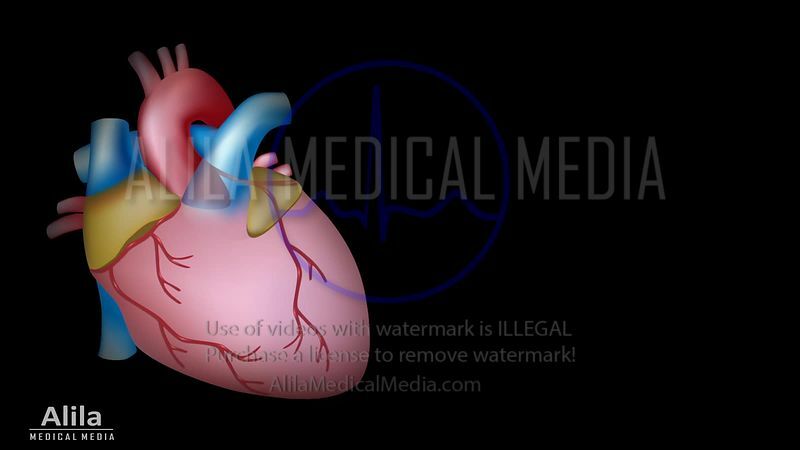 Brain ischemic stroke caused by blood clot, animation. 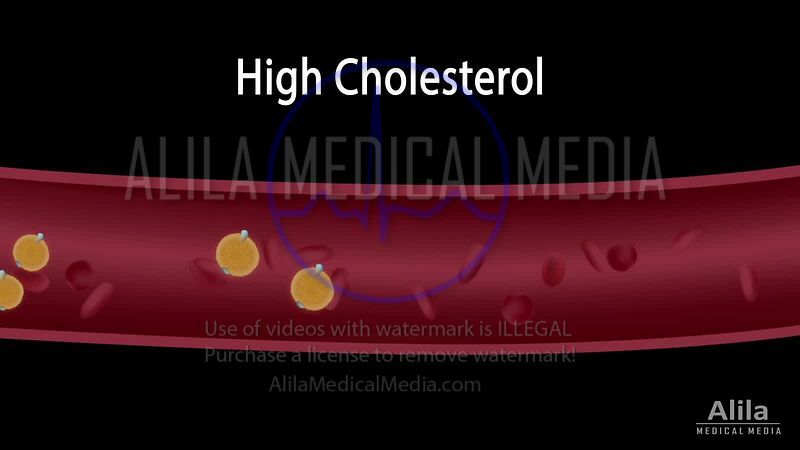 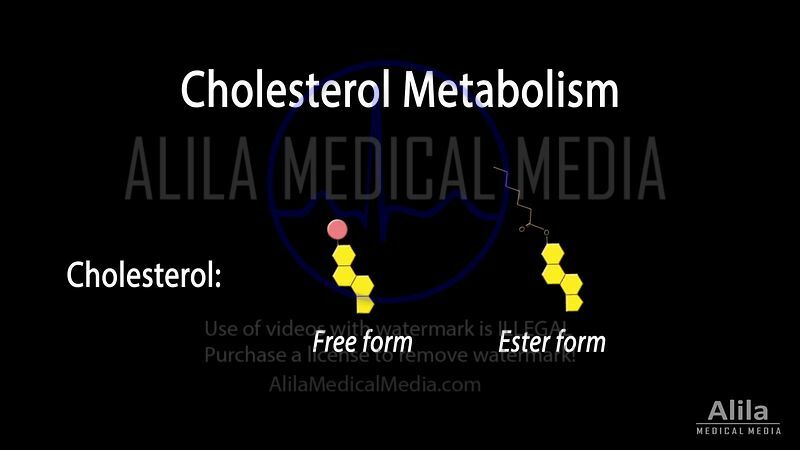 Brain ischemic stroke due to cholesterol plaque, animation. 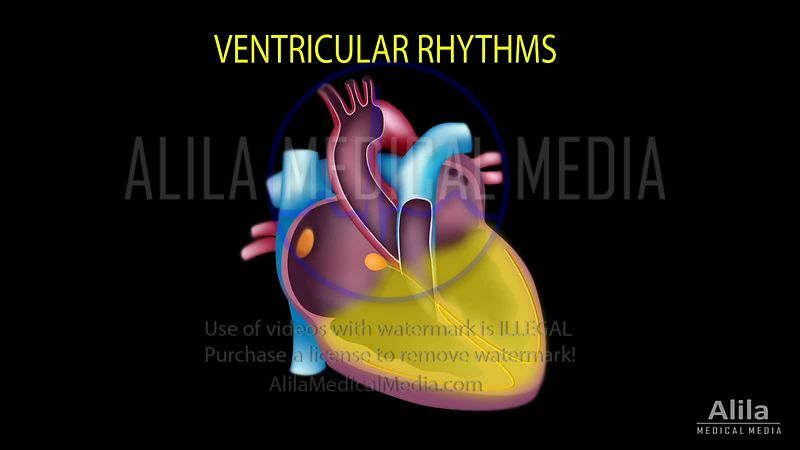 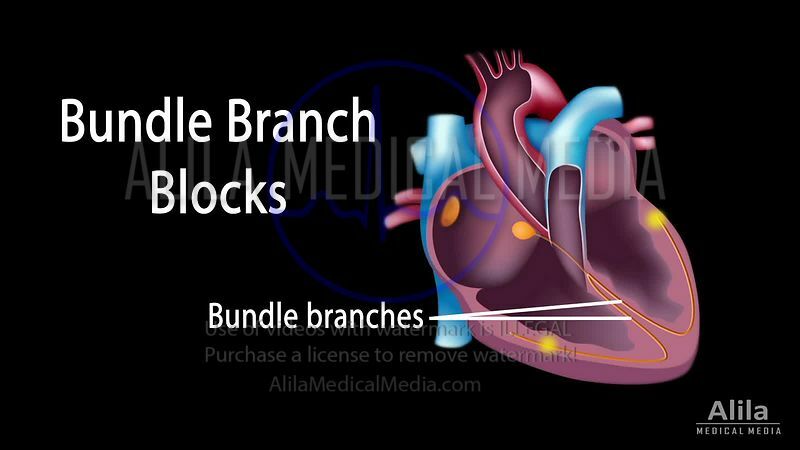 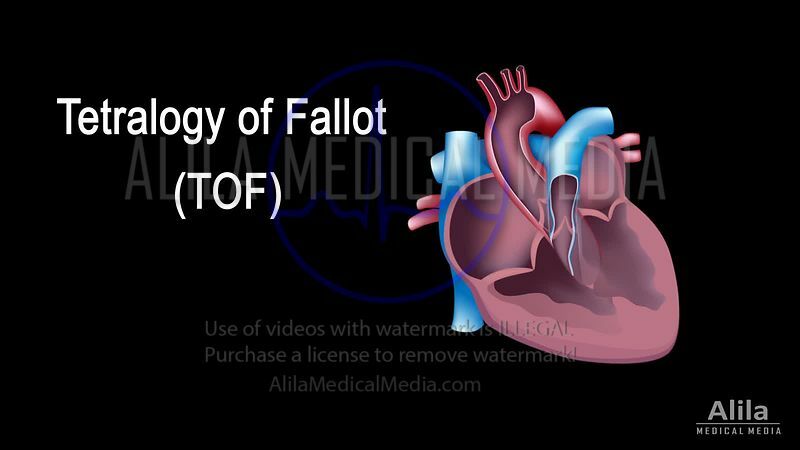 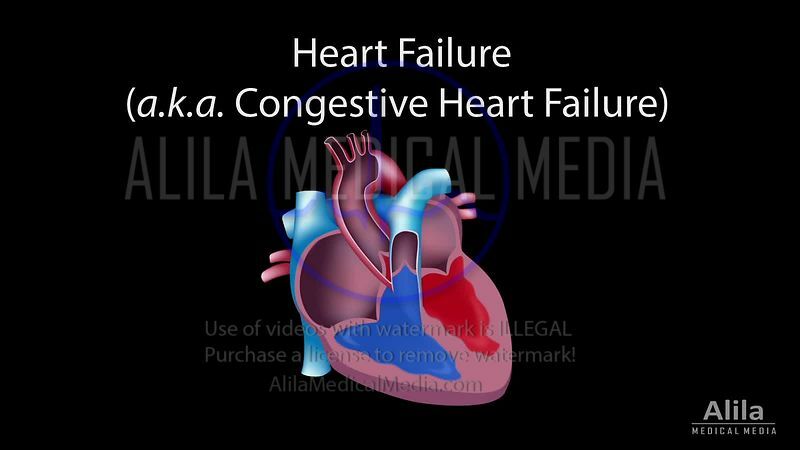 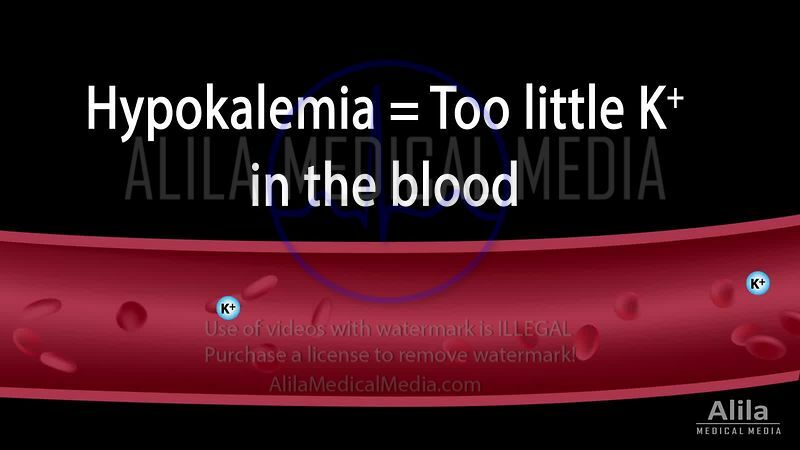 Bundle branch block NARRATED animation. 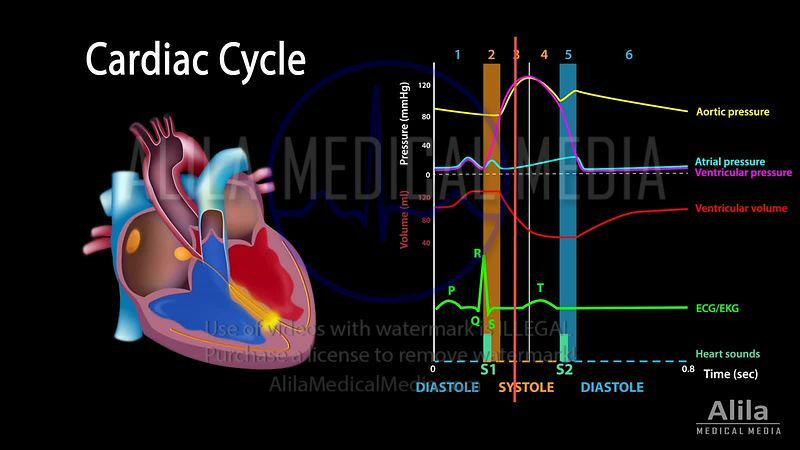 EKG and electrical cycle of the heart, unlabeled, loopable. 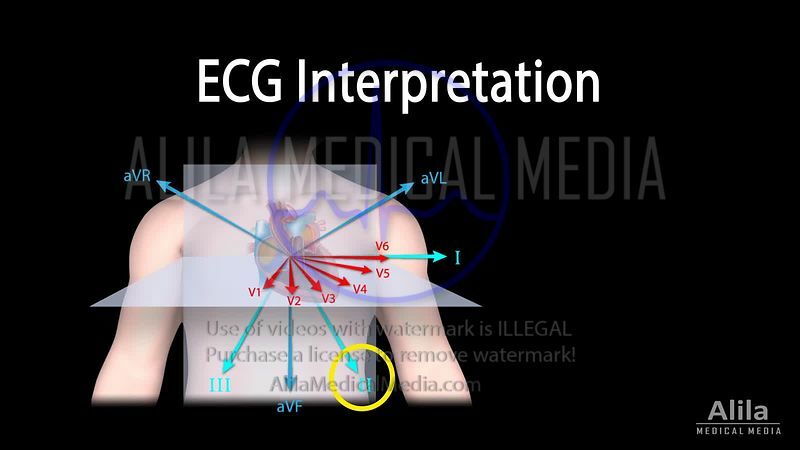 Cardiac conduction system and ECG anatomy NARRATED video. 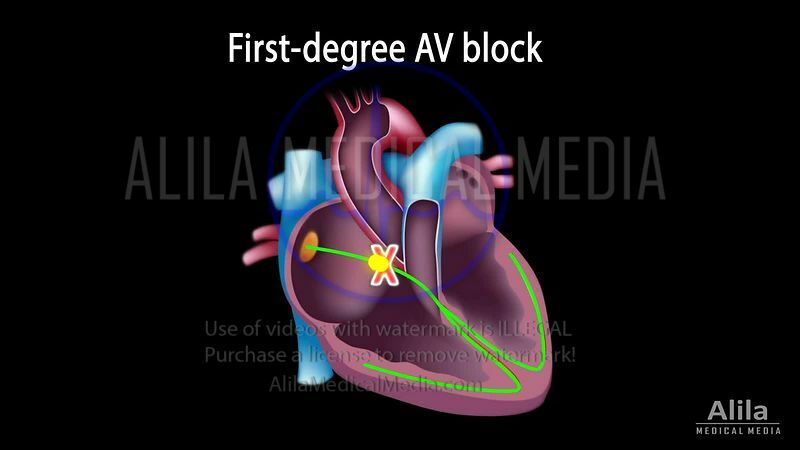 (AUSTRALIAN voice) Cardiac conduction system and ECG anatomy NARRATED video. 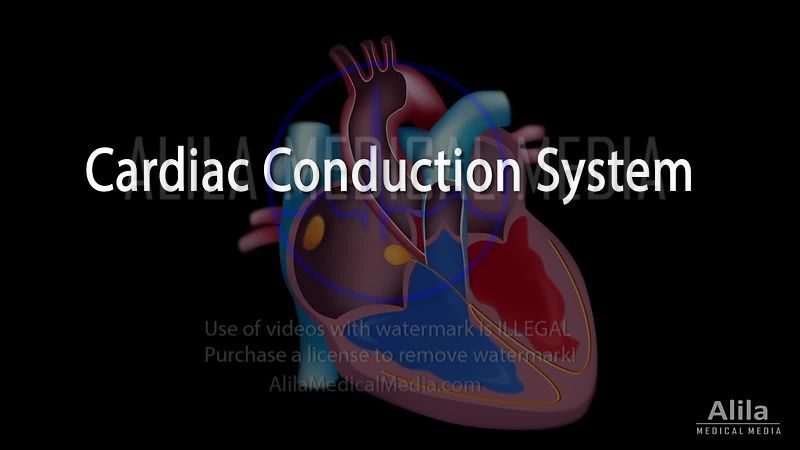 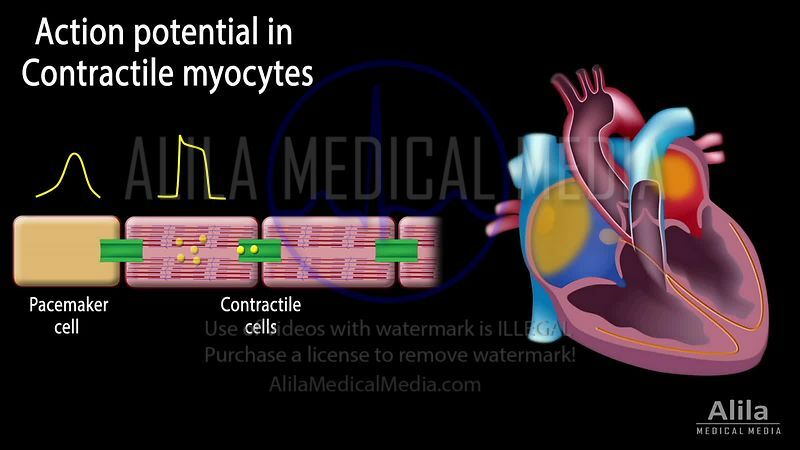 Cardiac conduction system loopable animation. 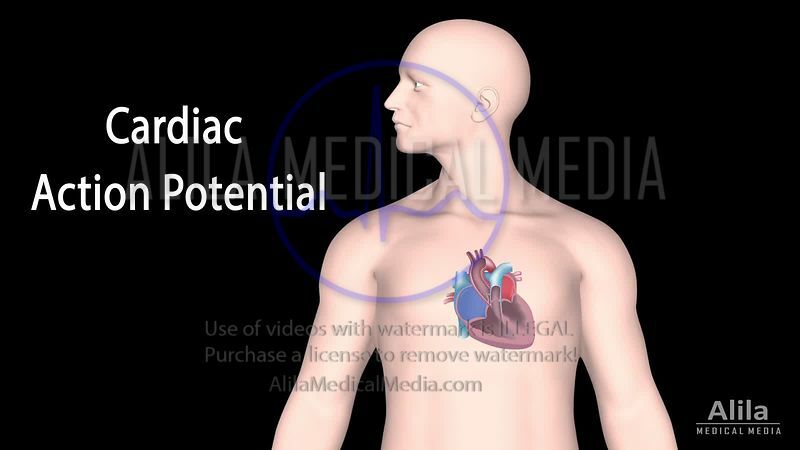 Cardiac output, stroke volume, EDV, ESV, ejection fraction NARRATED animation. 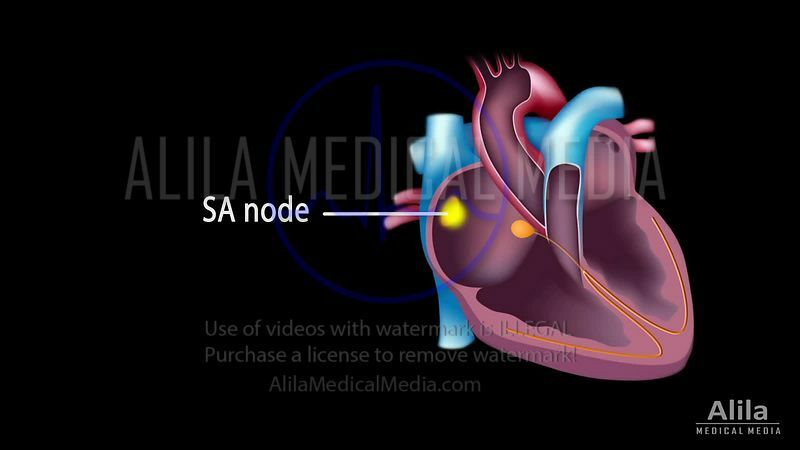 Carotid stenosis and endarterectomy, animation. 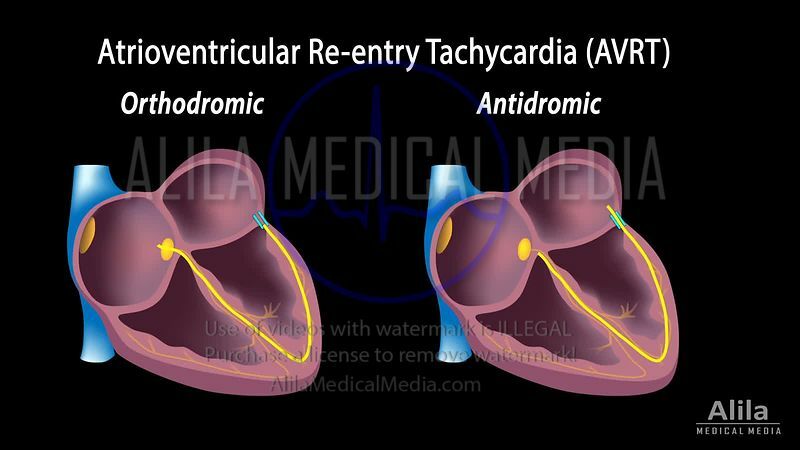 Carotid stenosis and endarterectomy NARRATED animation. 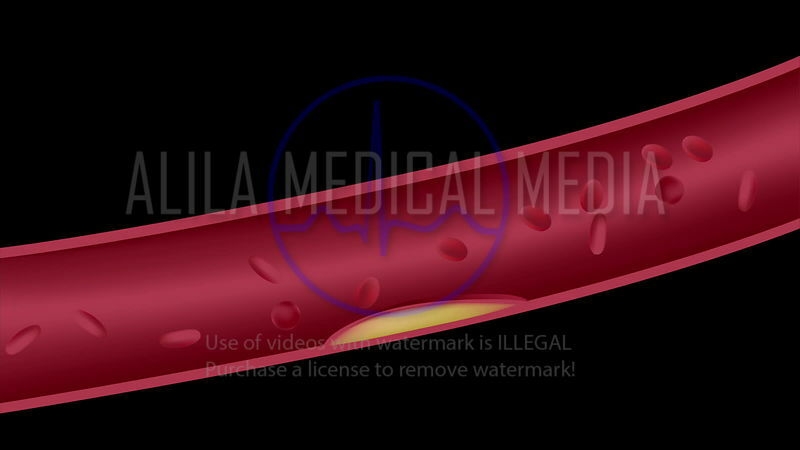 Endovascular coiling for brain aneurysms, without and with stent, animation. 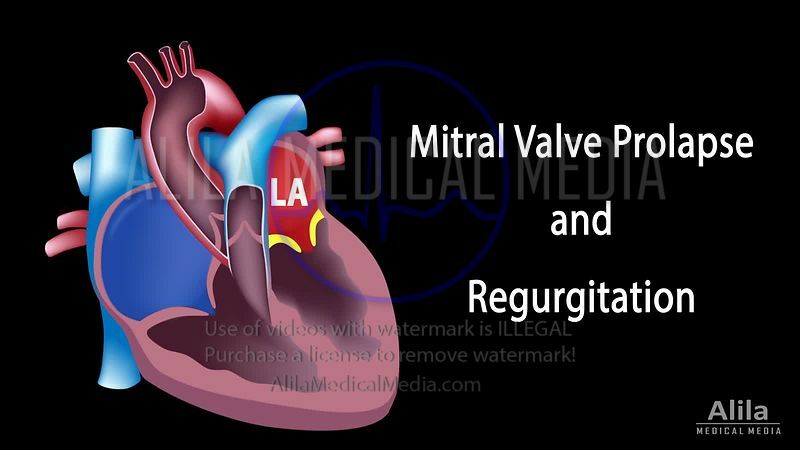 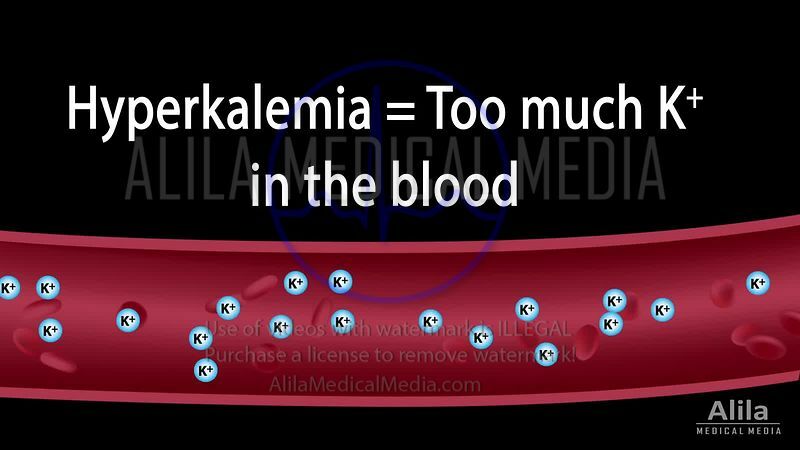 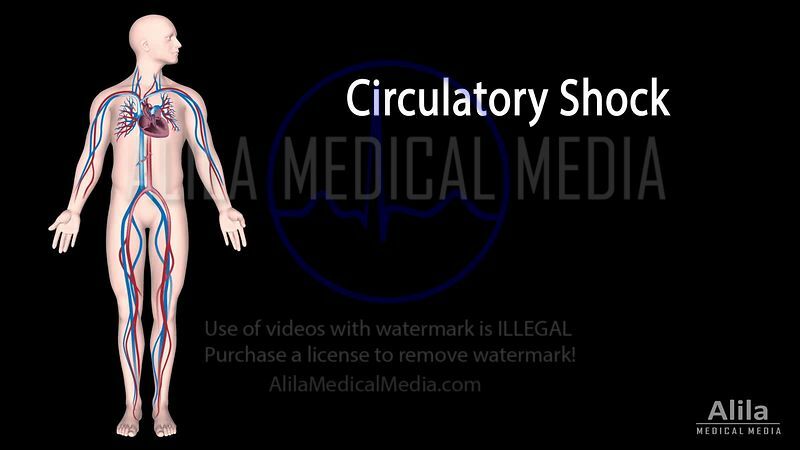 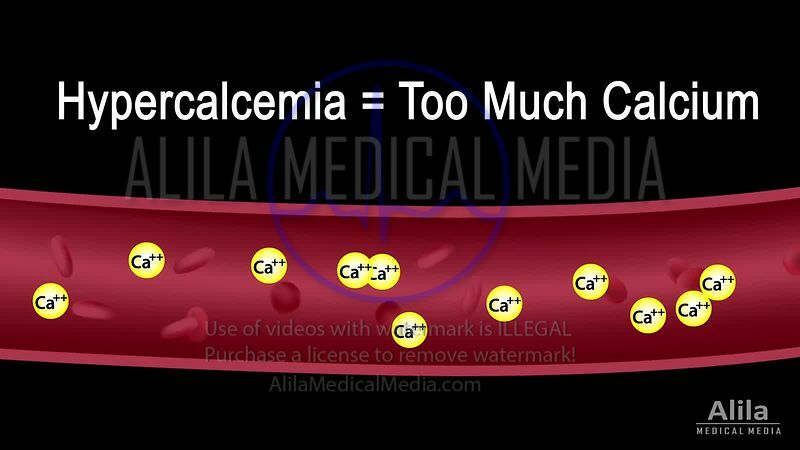 Coronary circulation and revascularization NARRATED animation. 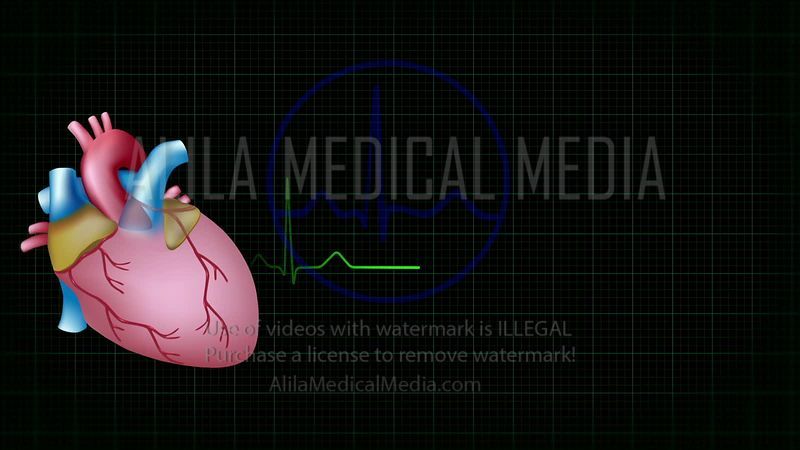 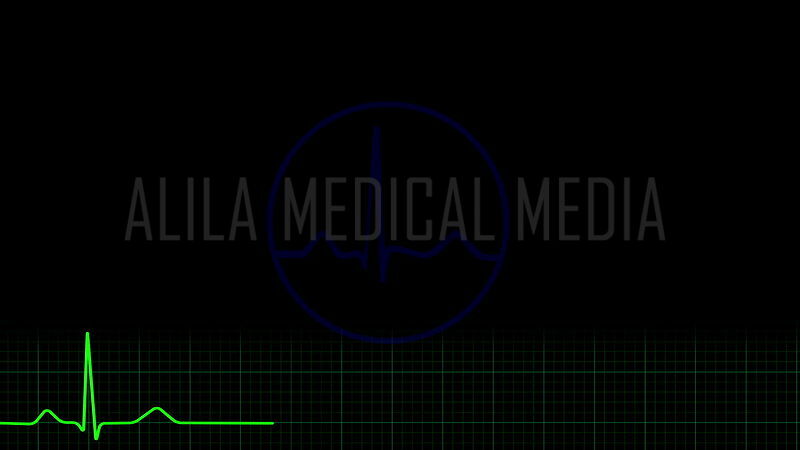 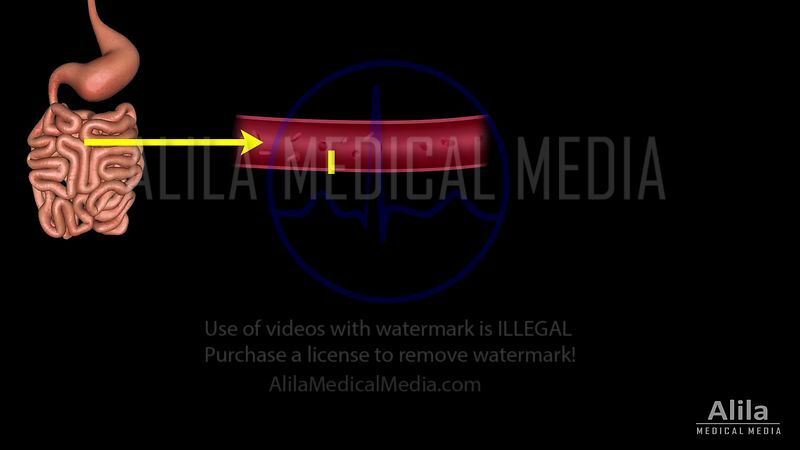 Atrial fibrillation ecg loop unlabeled video. 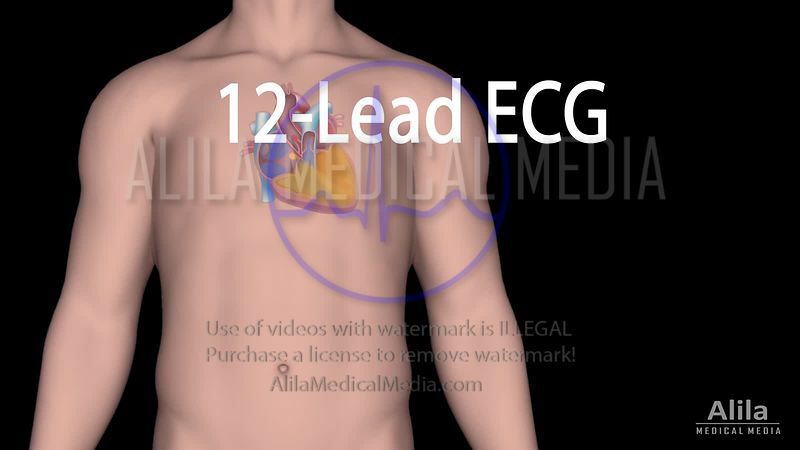 Chest leads ecg, 3D animation. 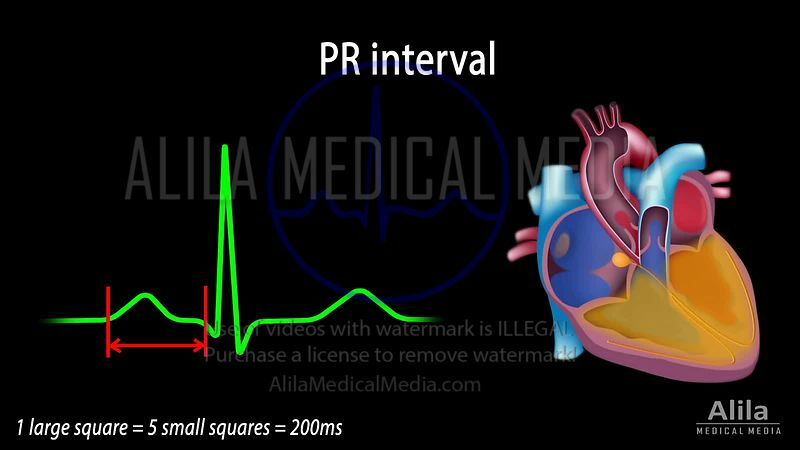 QRS transitional zone in chest leads, NARRATED animation. 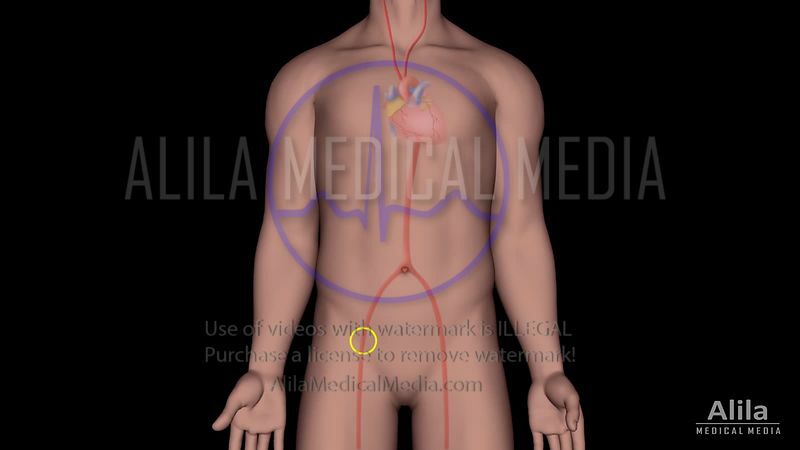 Flow diversion for aneurysm treatment animation. 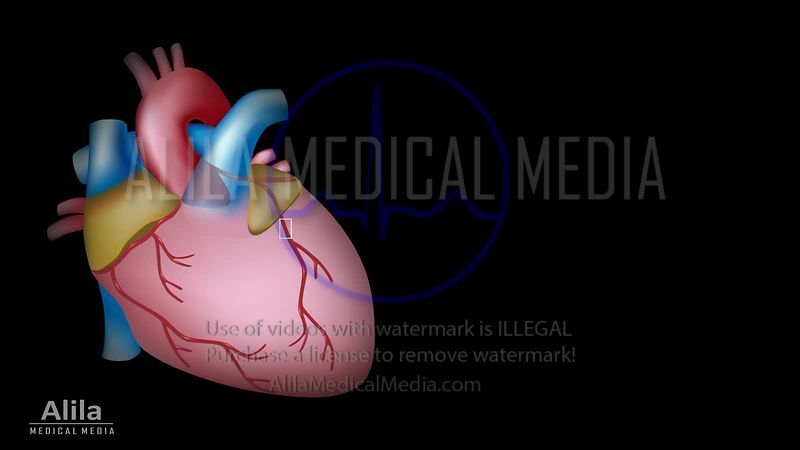 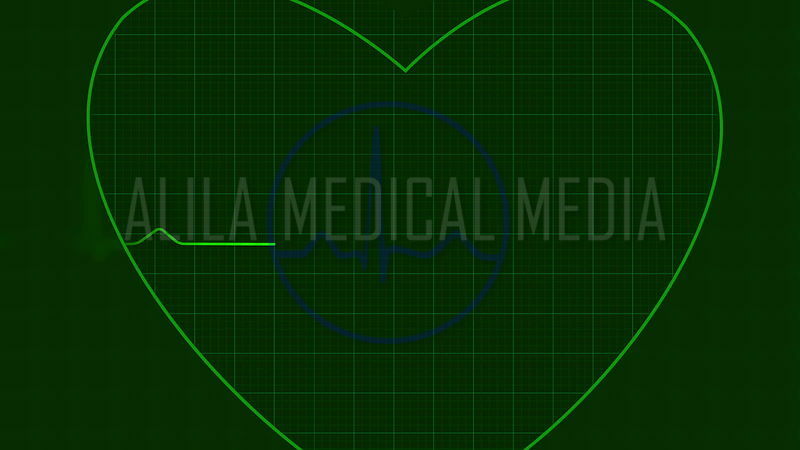 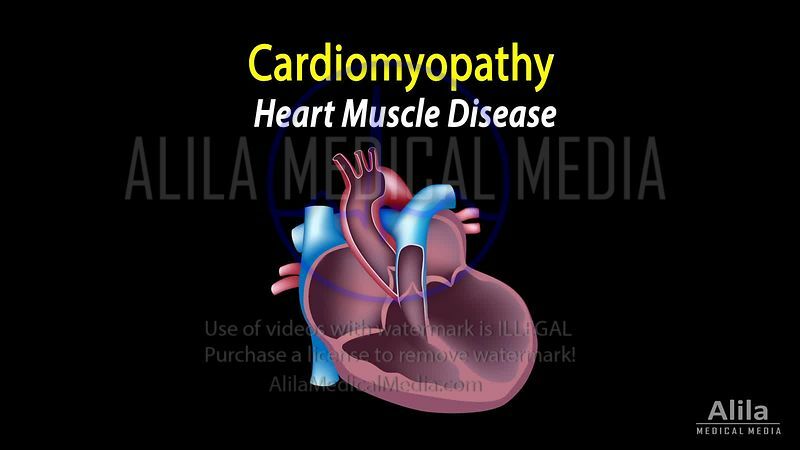 Myocardial infarction and coronary angioplasty video NARRATED. 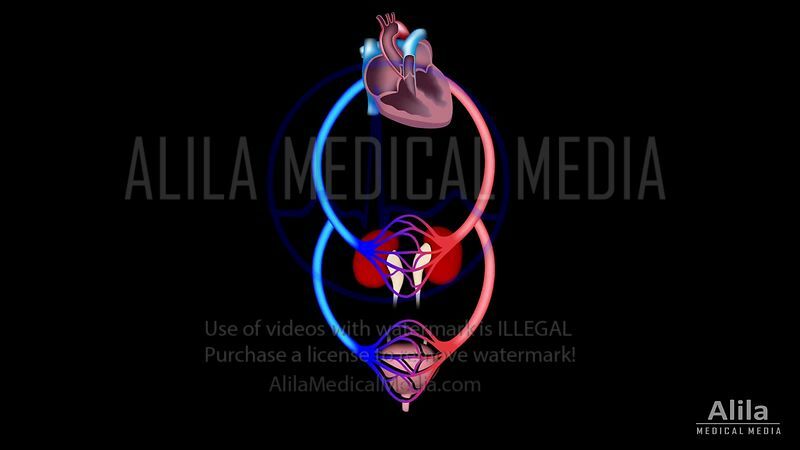 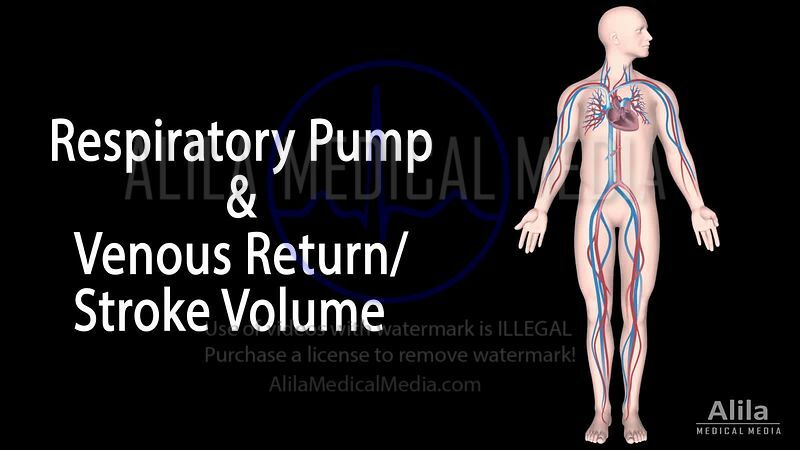 Heart blood flow NARRATED video tutorial. 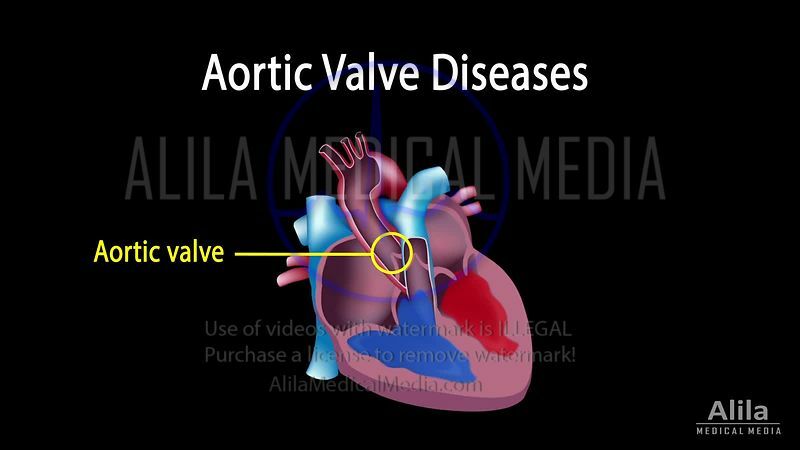 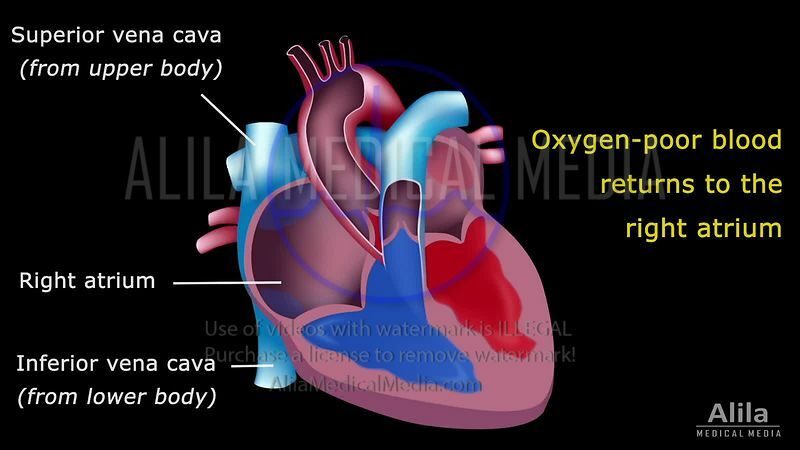 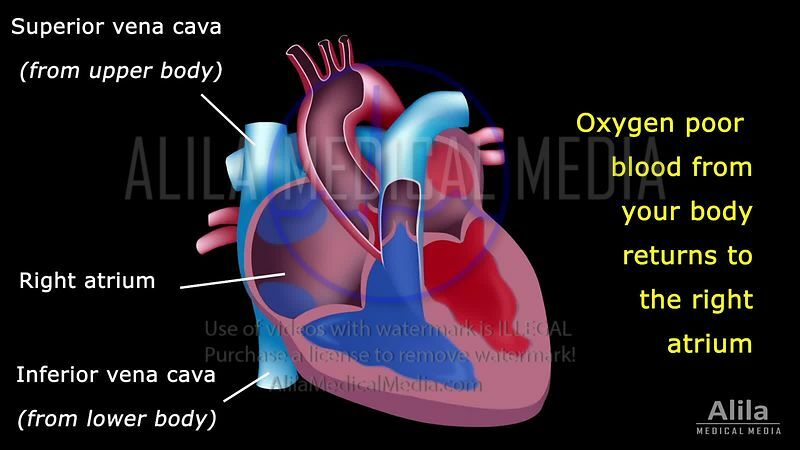 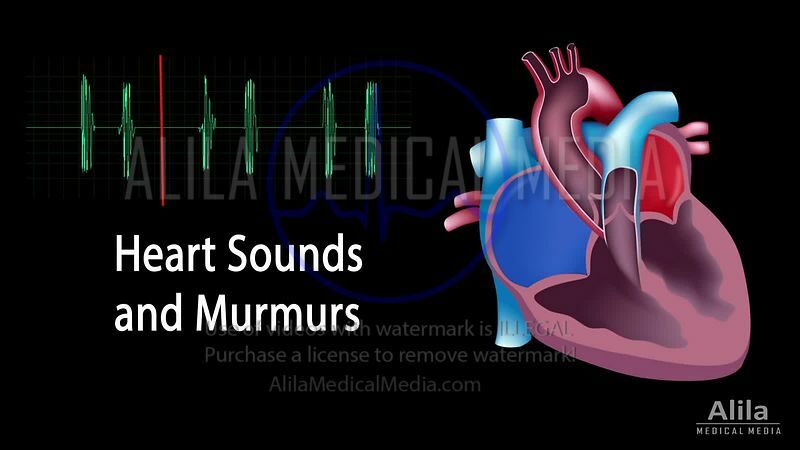 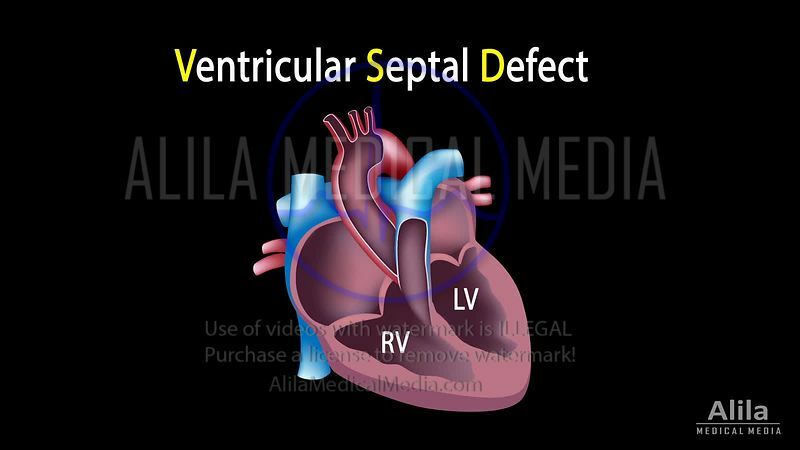 Heart valves function with heart sound, animation loop. 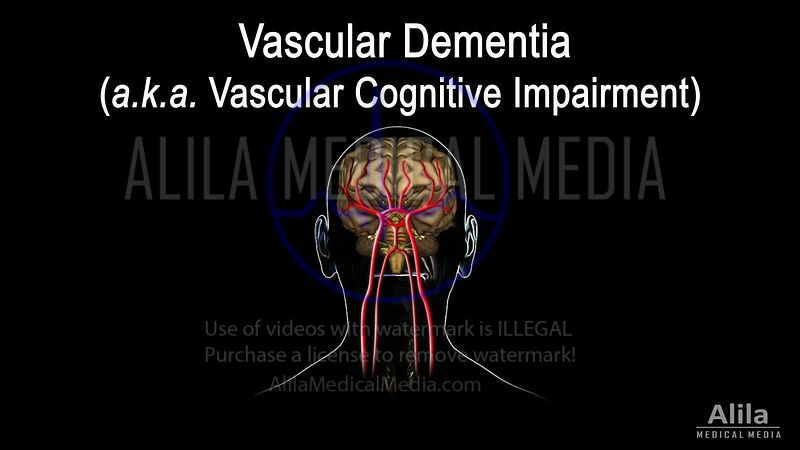 Hemorrhagic stroke with subsequent vasospasm animation. 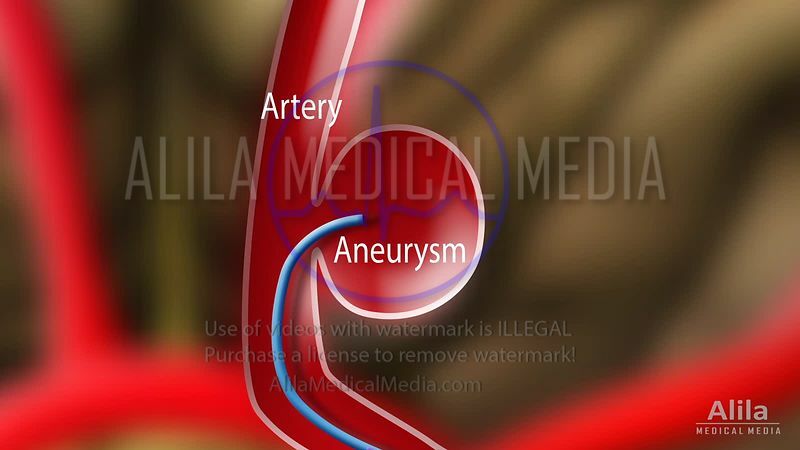 Liquid embolization for brain aneurysm animation. 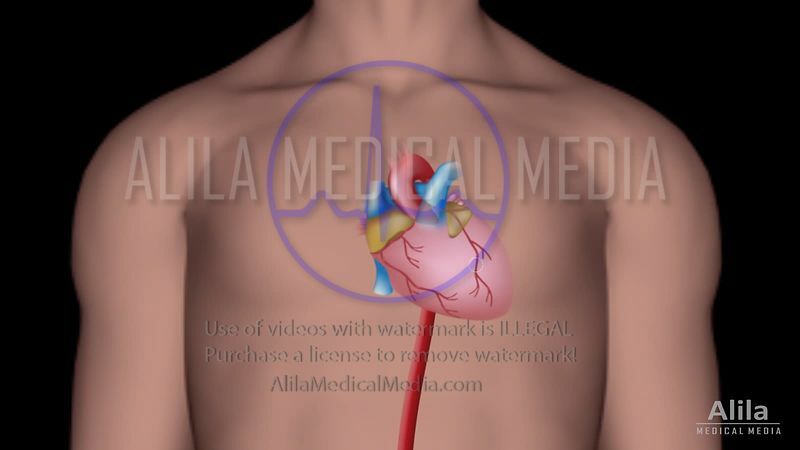 Thoracic endovascular aneurysm repair, animation.